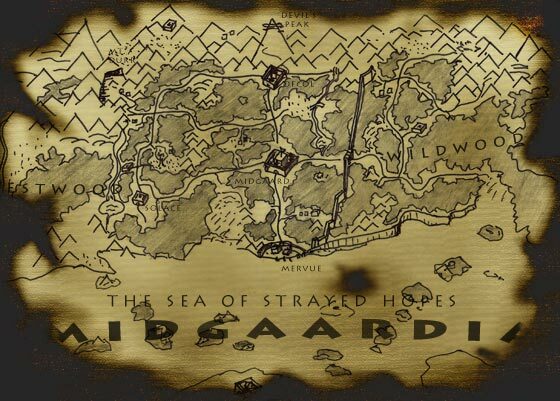 Curious what one artist's rendition of Midgaardia looks like? We are always welcoming more drawings and artistic contributions regarding the world of AVATAR. If you have any further submissions, please send them to pulse@outland.org and halari@outland.org. Thank you!